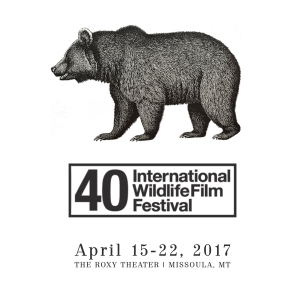 Power of the River screened as an official selection of the 40th annual International Wildlife Film Festival. This was our Montana Premiere! Encore Screening Added in the Bitterroot Valley! The International Wildlife Film Festival and Bitter Root Brewing presented a special FREE community screening! 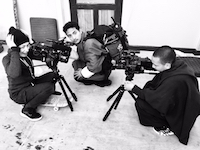 5-6pm Happy Hour – Meet the filmmaker and river expedition leader! All Day: Bitter Root is donating a portion of beer sales to support wildlife films and wild rivers! 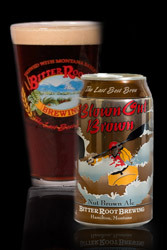 Join us in making a tax deductible contribution … or toast your support on April 19 with a glass of Bitter Root’s best! Greg’s passionate enthusiasm for big, exciting projects that genuinely move people is matched by the skill and experience he brings to each new effort. He has worked on festival-friendly films that won critics and captured worldwide audiences. He writes books and magazine articles that surprise, challenge, and entertain. He speaks with buoyant, infectious verve that stirs audiences to tap into their own sources of inspiration. We’re putting the power of filmmaking in the hands of the next generation. HELP US SHARE THIS FILM! Want Power of the River to screen in your town? Or halfway around the world? It starts with you!